CUPERTINO, CA -- The Santa Clara County sheriff's department is investigating the discovery of a body in a conference room at Apple's headquarters in Cupertino. Investigators have not released the identification of the person. There is no word if the body belongs to a Apple employee. Authorities said the person was a man and a gun was found next to his body. 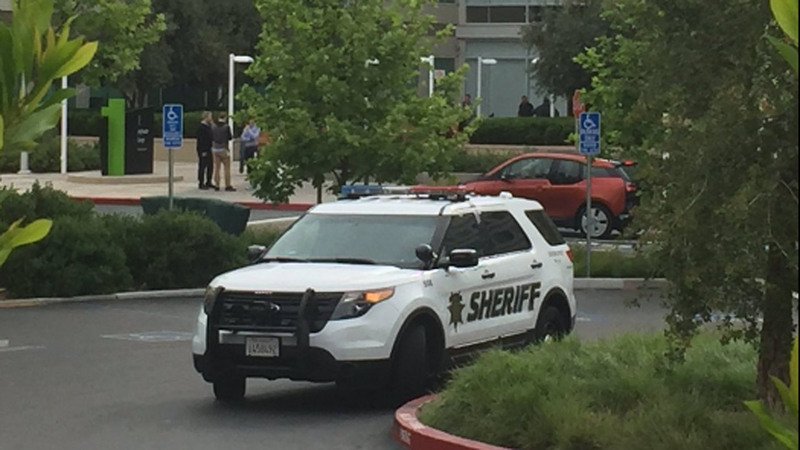 #Breaking- Person found dead in conference room on #Apple campus in Cupertino according to law enforcement source.